Compassionate, professional, and here for you. Dr. Ali is a dedicated, compassionate clinician who, after thirty years as a practicing OB/GYN, still feels that it is a privilege and an honor to serve women throughout their lives. Dr. Ali is highly regarded by his patients, his peers, his staff, and his community. He is well known for both his professional conduct and his calm demeanor. Dr. Ali makes patients feel that they are the center of his universe. Dr. Ali has served as President of the medical staff at Charlton Memorial Hospital. 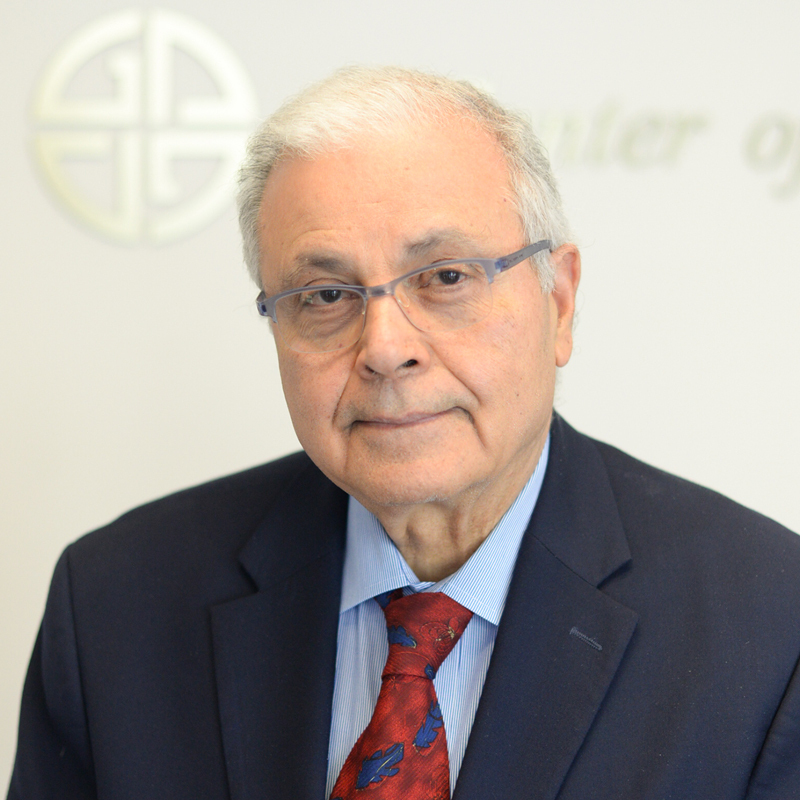 In 2005 as part of his mission to expand services for woman, Dr. Ali founded Spa Noor, a medical spa and laser center and serves as its Medical Director. Even though he has been in practice many years, Dr. Ali meets each day with a smile and the only thing he enjoys more than practicing medicine is chasing his twin grandchildren.